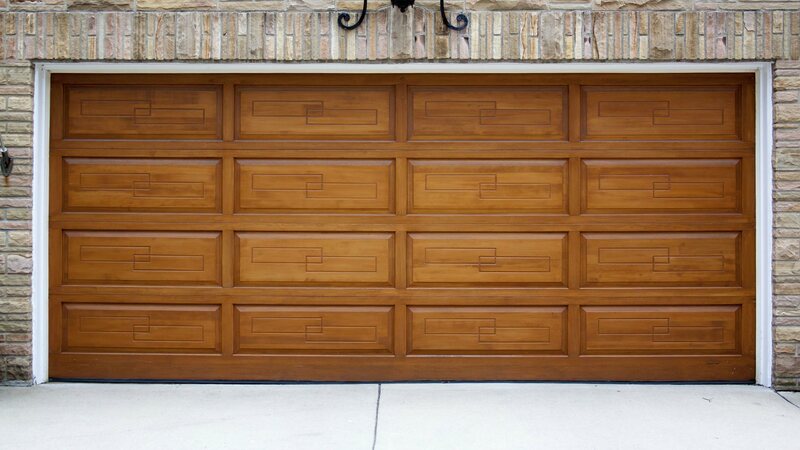 At Perry Garge Doors, we specialize in garage door repair, installation and servicing. 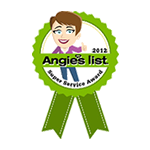 We provide professional garage door and automatic garage door opener repair, installation and service on all garage door opener brands, makes and models. 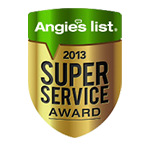 We have been serving the Houston area and all points North along US Route 59 for over 30 years. 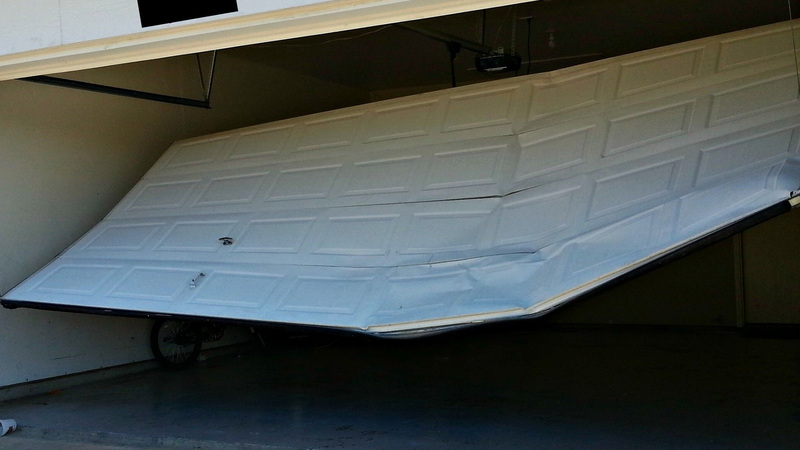 We provide all types of garage garage door repair and installation services. We provide professional garage door and automatic garage door opener repair, installation and service on all garage door opener brands, makes and models. Even if you don't see the service you need above, give us a call. We can do it! Since our first days in the business, Perry Garage Doors has remained committed to providing top quality garage doors, installation and repair services to Humble residents and industrial business owners. Offering top quality products from recognized and reputable suppliers, Perry Garage Doors has consistently placed customer satisfaction as its top priority since we installed our very first door. Locally owned and operated, Perry Garage Doors takes care of customers from start to finish, beginning with the initial free consultation and convenient on-site evaluation, through to the speedy delivery and first-rate installation. Maintenance tips, follow-up and repair services are also part of the Perry Garage Doors customer satisfaction guarantee that make us Humble’s best bet for any garage door system requirement. Perry Garage Doors is made up of a strong team of professionals with many years of combined experience in garage door systems. 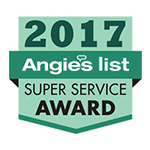 Skilled and reliable, our installation and repair technicians put safety first alongside personalized service that truly makes a difference when compared to larger garage door service companies. Call to visit, schedule a consultation or visit our showroom to browse through a wide selection of styles and garage door accessories. Our team of garage door experts is available 7 days a week to provide no-obligation, free cost estimates and advice on commercial and residential garage doors. 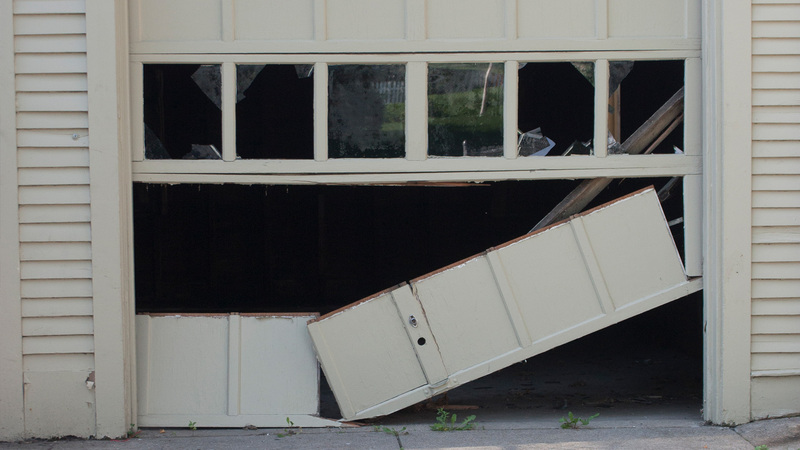 Whether you are a business owner in need of a heavy duty rolling steel door or a homeowner searching for an attractive specialty fiberglass door to improve your property’s value, you can trust Perry Garage Doors to provide the necessary expertise and the highest quality garage door systems in Humble.